Never Soak Off Again! Specially formulated to work with Cuccio Veneer, Peel It!! 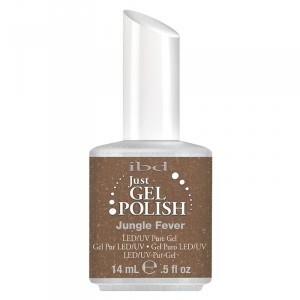 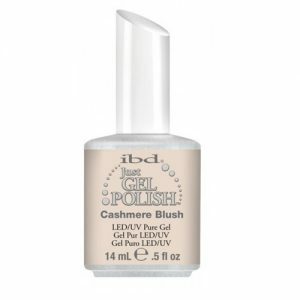 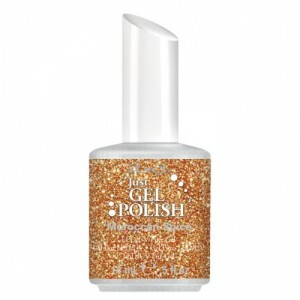 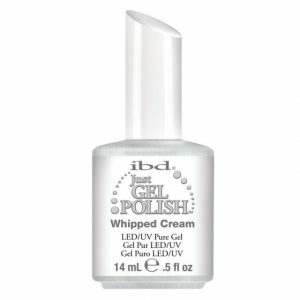 Pre-Base gives you long lasting colour while eliminating the hassle and damage associated with soaking off gel polish. Categories: Cuccio, Cuccio Veneer Colour, GEL POLISH, NEW ARRIVALS, TREATMENTS.